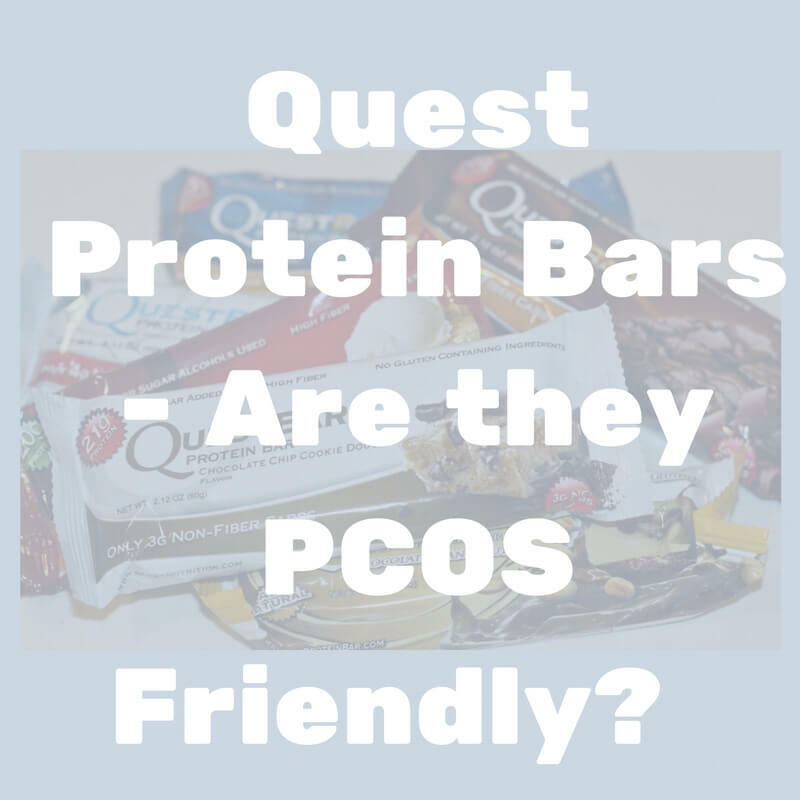 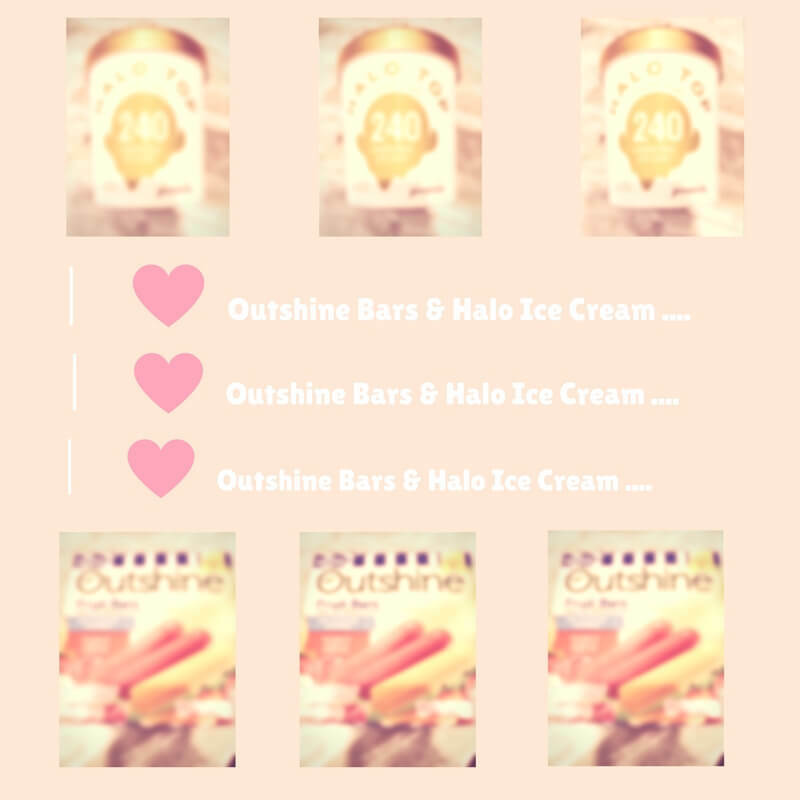 Are Quest Protein Bars PCOS Friendly? 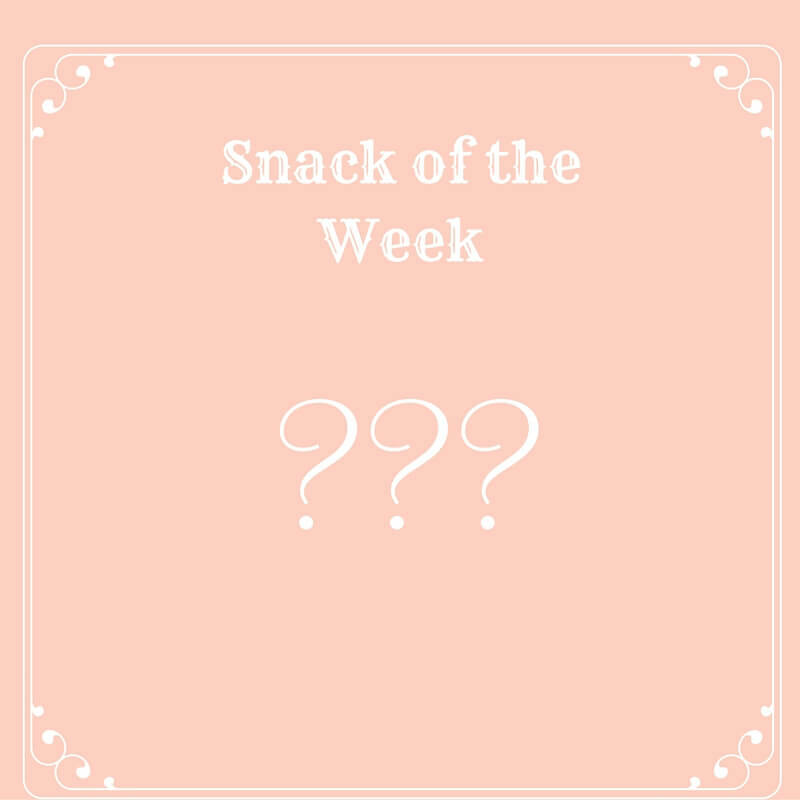 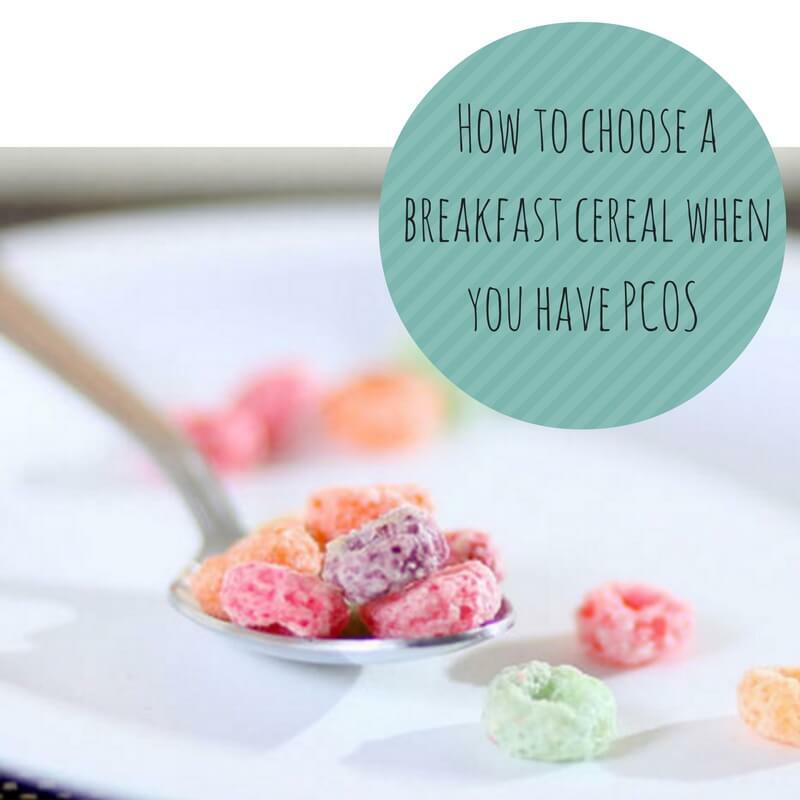 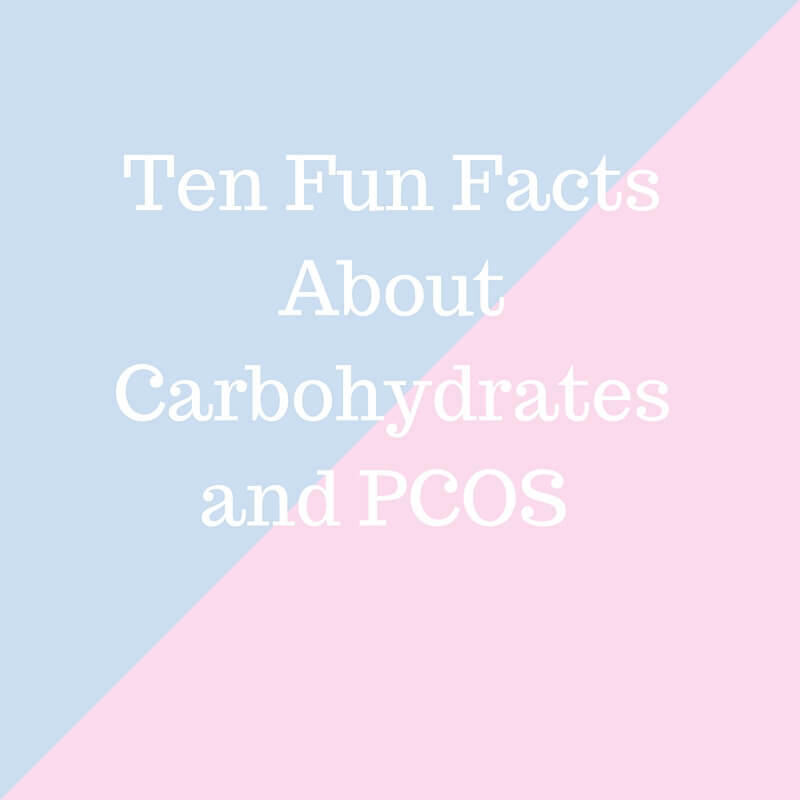 In this blog, The PCOS Dietitian assesses these bars based on their nutritional profile, ingredients, cost and taste and tells you whether or not they can be part of your PCOS diet. 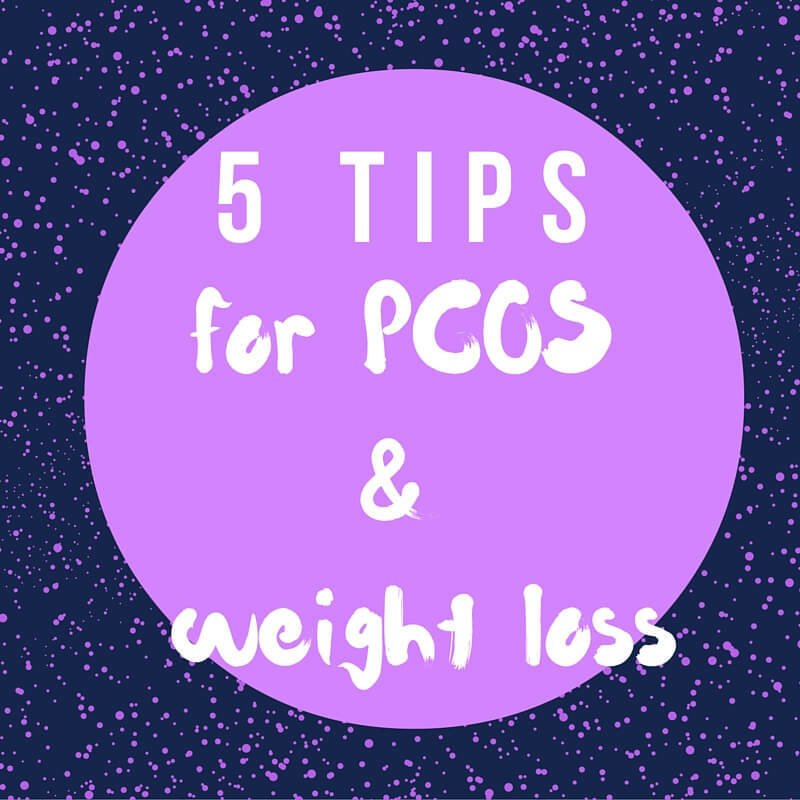 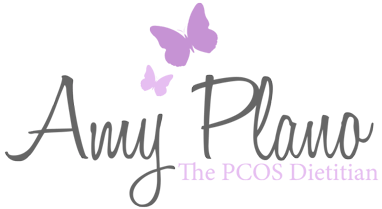 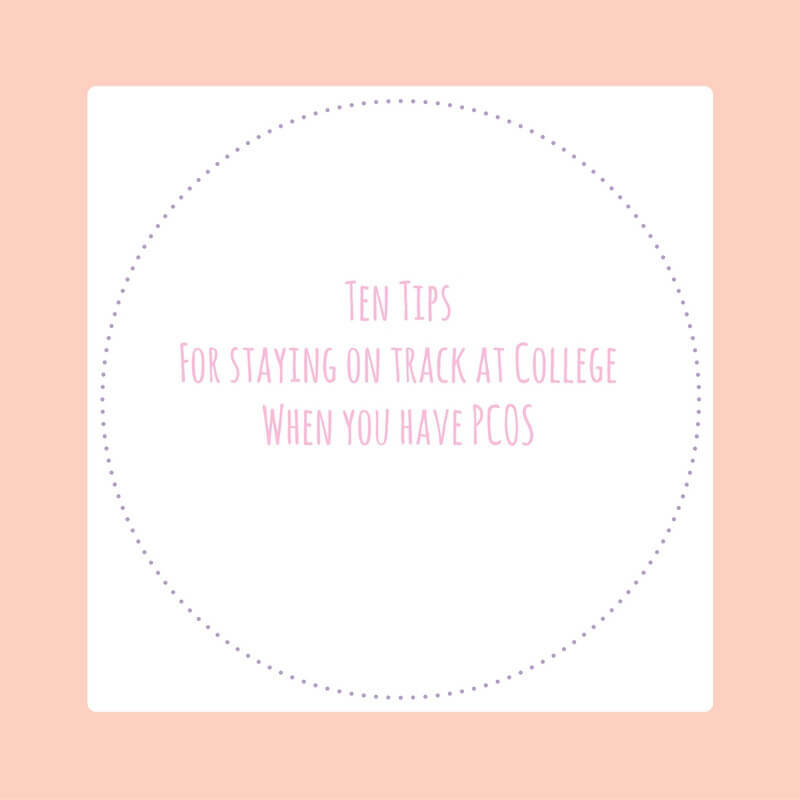 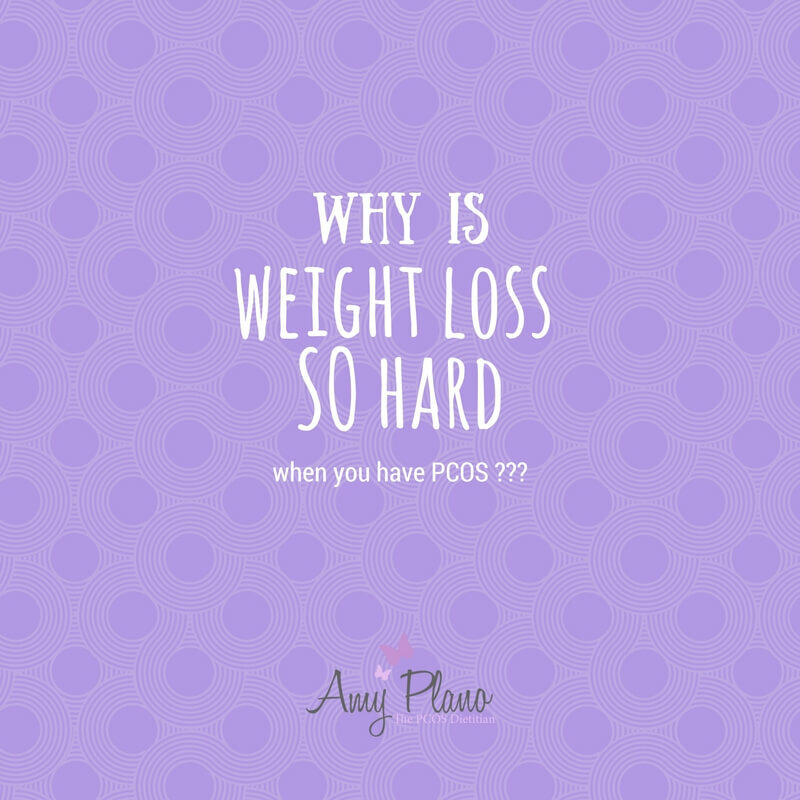 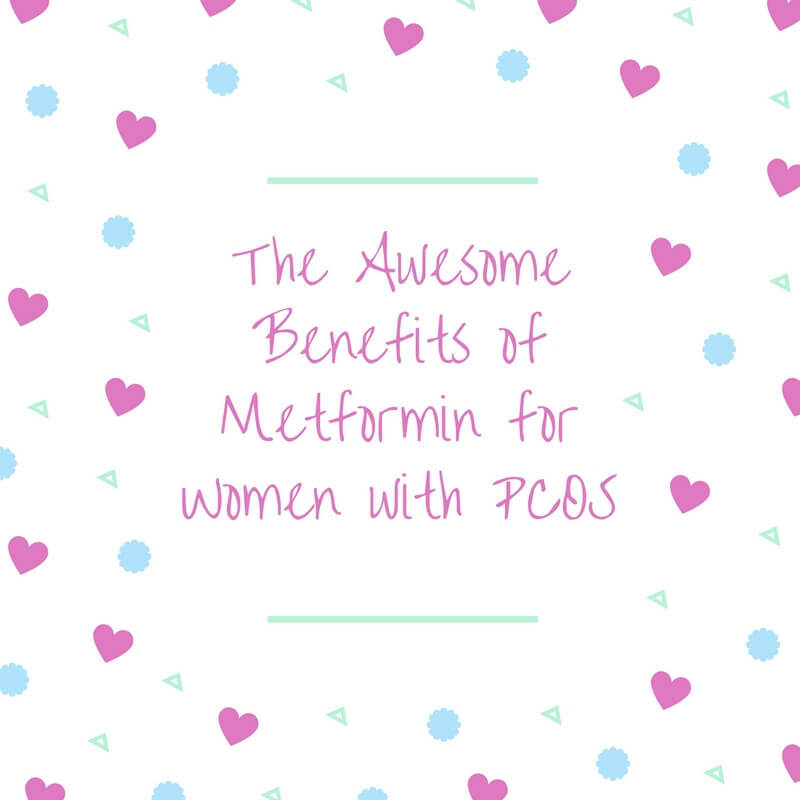 Why is Weight Loss So Hard when you have PCOS ?